Welcome to our SECOND week of Inspire Me Mondays! Just a friendly reminder, that when you link up here today, you will be posting on FIVE different blogs all at once!!! 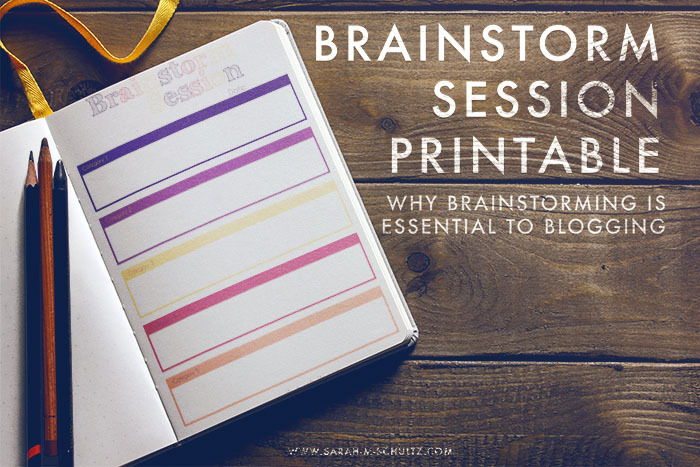 Our #1 Post This Past Week--> "Brainstorming is Essential To Blogging"
"30 Thankful Crafts & Activities"
"Dates (Falling In Love All Over Again)"
Remember, anything family friendly is welcome! Thanks so much for featuring my post Rachael! What a great first week you had; hoping the second week is just as successful! Be Blessed! You're welcome Sarah! As per usual, it was a goodie :) Glad you could stop by!! It's off to a great start for week two! Thank you for hosting the fabulous party, Rachel! I did link up an oldie this week! Hope you guys enjoy :) & thanks for stopping by the blog!! !